Designed by Nick Shinn in 2009. Published by ShinnType. Pratt supports up to 80 different languages such as Spanish, English, Portuguese, German, French, Turkish, Italian, Polish, Kurdish (Latin), Romanian, Dutch, Hungarian, Serbian (Latin), Czech, Kazakh (Latin), Swedish, Belarusian (Latin), Croatian, Slovak, Finnish, Danish, Lithuanian, Latvian, Slovenian, Irish, Estonian, Basque, Luxembourgian, and Icelandic in Latin and other scripts. 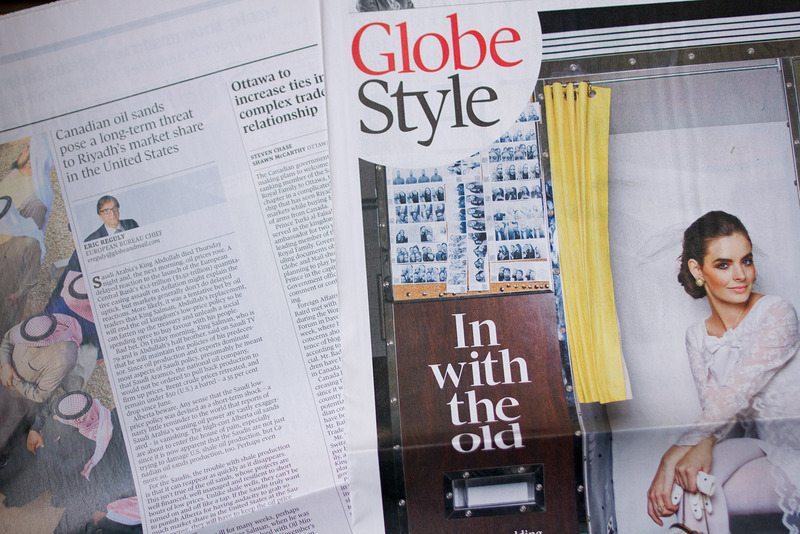 Nick Shinn designed Pratt Nova in answer to the needs of Canada’s national paper, the Globe and Mail. The extensive family suite is three related families in one, covering a broad range of weights from Light to Black, and additionally including a set of Fine display cuts, and Text weights, drawn a grade heavier for achieving the same feel under different press conditions. Read more about Pratt Nova’s story.